President Erdogan is racing against an ailing economy and a united opposition. Turkey will hold snap double elections on June 24 for its presidency and parliament. The ruling Justice and Development Party (AKP), in power since 2002, is facing a significant challenge from a united opposition in Turkey’s upcoming presidential and parliamentary elections. 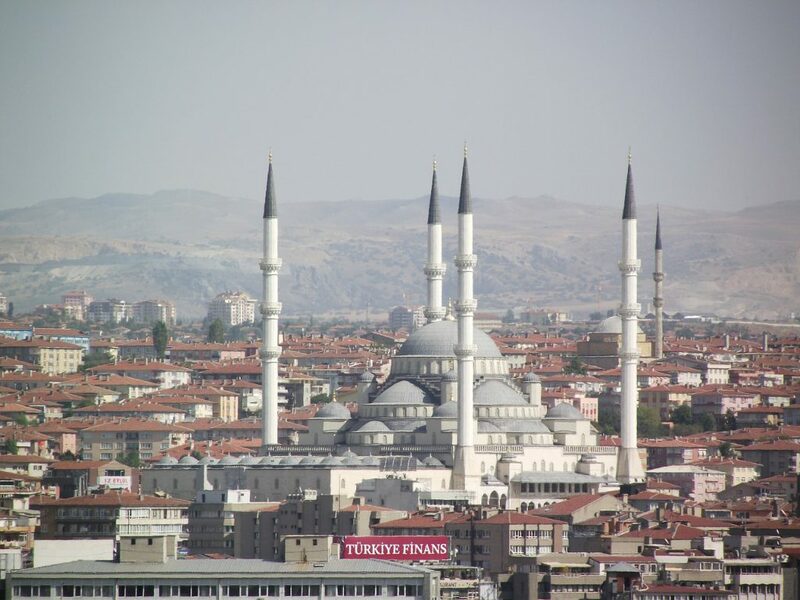 Traditionally the AKP has campaigned on a platform of social conservatism and economic growth, appealing to the Anatolian heartland but also drawing significant support in the cities. However, after 16 years in power and with Turkey entering a period of worsening economic conditions, the party’s electoral prospects look uncertain. 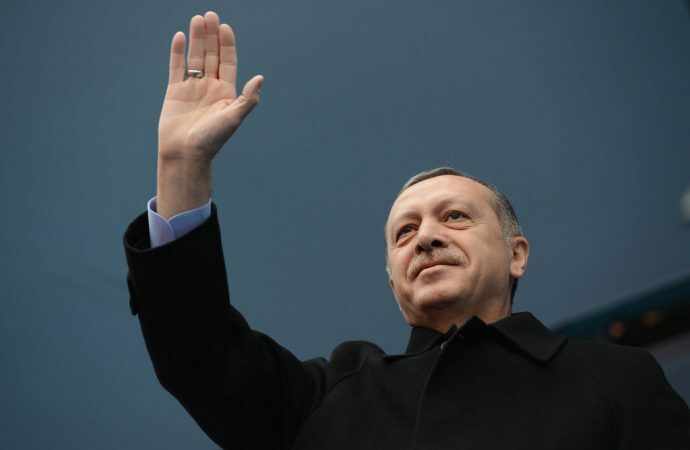 Last year the government, dominated by President Recep Tayyip Erdogan, won a tight referendum vote to transfer more power from parliament to the president. Like the referendum, the upcoming elections will again occur under a state of emergency, which has been in place since the July 2016 coup attempt and continues to hinder opposition campaigning and independent media reporting. Turkish voters are primarily concerned with the economy. Positive assessments of AKP economic management have kept it in power since 2002, through a world economic crisis and an attempted coup. However, with rising inflation suggesting the economy is overheating, the government has brought forward the elections in a bid to secure its hold on power. While economic growth of 4% — down from 7.4% last year — is far from disastrous, inflation has hit 11%, with the Turkish lira steadily losing value and the current account deficit continues to grow. Economic growth has predominantly been based on domestic consumption, driven by large-scale government construction projects, private companies and households spending (often on unproductive investments like real estate) financed through debt — often taken in foreign currencies. While the central bank recently increased interest rates, this policy is generally anathema to the government, which is keen to push investment and growth. With the central bank’s autonomy already being called into question, an Erdogan win would provide even fewer checks and balances on the management of the Turkish economy. With the electorate’s once steadfast faith in AKP’s economic management deteriorating, the opposition Republican People’s Party (CHP) is arguing for lessening the economy’s reliance on construction and appealing for the president to stop interfering in the central bank’s implementation of monetary policy. Since the 2015 collapse of Ankara’s ceasefire with the Kurdistan Workers’ Party (PKK) — a left-wing separatist group — various AKP policies have undermined their once-reliable conservative Kurdish support. The government’s stoking of anti-Kurdish sentiments among its Turkish nationalist base may cost it critical Kurdish votes in the elections. For example, in the wake of the 2016 coup attempt — which the government attributed to the Fethullah Gulen Movement — Ankara intensified a crackdown on the Kurdish opposition and their sympathisers. This resulted in mass arrests, sweeping up the leader of the Turkish Kurdish People’s Democratic Party (HDP), Selahattin Demirtas, as well as other politicians, separatists and many other Kurdish individuals. While generally popular domestically, the recent Turkish military takeover of the Syrian district of Afrin from the PKK-affiliated Democratic Union Party may be another point of dislocation with the Kurds. Although the “Kurdish vote” is far from unified and difficult to measure (most estimates put it between 15 to 20% of the population), the AKP traditionally relies on significant support from conservative Turkish Kurds opposed to the Marxist and feminist tendencies of the PKK/HDP. Others support the incumbent AKP for the sake of stability. On the other hand, the Kurdish-dominated eastern regions of Turkey generally voted against the government’s drive for a presidential government in the 2017 referendum, and the HDP won 13% of the national vote in the 2015 parliamentary elections. Images of Turkish-backed Islamist militias in Afrin destroying the statue of Kawa the Blacksmith, a traditional symbol of Kurdish fight against oppression, may influence some conservative Kurds into believing that the government is not only anti-PKK but anti-Kurd. Whether and how this sentiment affects Kurdish voters remains to be seen. The AKP is facing an opposition that, after many years in the wilderness, united against the government’s 2017 referendum campaign. To maximise its votes, the AKP will be running in coalition with the Nationalist Movement Party (MHP) in the parliamentary election, while Mr Erdogan will run as a joint presidential candidate. Poll results vary, but so far Erdogan is consistently ahead of other candidates. However, due to general constraints placed on reporting, the importance of polling should not be overestimated. The MHP itself has been substantially weakened by the departure of the charismatic former deputy Meral Aksener and her supporters. Aksener’s Iyi Parti (Good Party) will be running in coalition with the CHP, the Islamist Saadet Partisi (Felicity Party) and the Democrat Party on platforms based on fighting corruption, defending democratic institutions, free media, good governance and better economic management. According to recent polls, the government could lose its majority in parliament to this hitherto unlikely alliance. However, unlike the AKP–MHP coalition, the opposition was unable to agree on a single presidential candidate and Askener and CHP candidate Muharrem Ince will run separately. Initially viewed as a candidate likely to only appeal to CHP supporters, Mr Ince appears to have the political charisma to take on Erdogan. 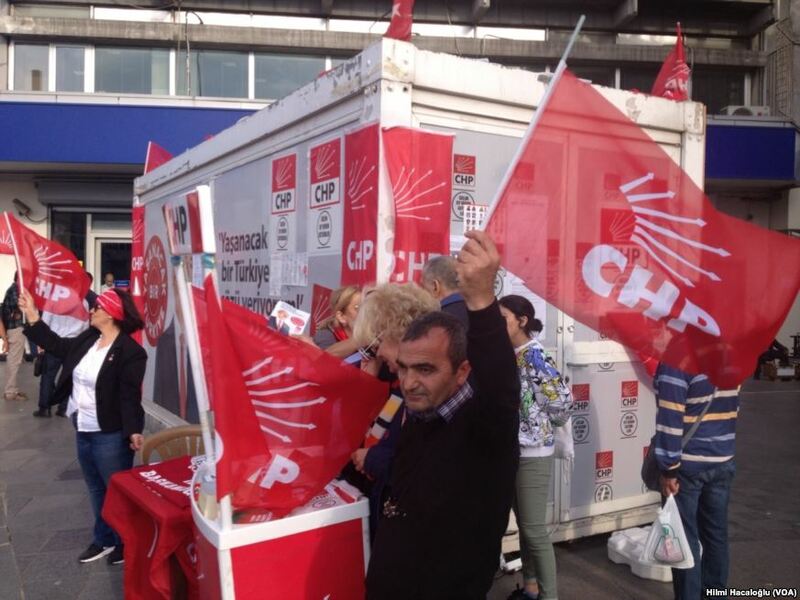 Indeed, while the CHP traditionally adopts a strong nationalist position in relation to Kurdish separatism, Ince appears to be campaigning on a platform of limited recognition of Kurdish rights, increasing the CHP’s chances of securing a larger portion of Kurdish vote — crucial should the election go to a second round between Erdogan and Ince. The government’s persistent campaign against Kurdish separatism may finally disenchant enough Turkish Kurds to abandon the AKP. If Muharrem Ince is persuasive appeals to enough Kurds, Erdogan may find a formidable opponent — backed by secularists — waiting for him in the second round runoff. Despite this, an Erdogan win is the most likely outcome although could be tight. While the election campaign has been relatively peaceful, there is a reasonable chance of tensions escalating into violence over a contested result, especially given the credible accusations of vote manipulation by the government as well as voter intimidation by various government supporters and Kurdish separatists in the country’s east. Moreover, despite the state of emergency, the mass gatherings drawn together by campaigners present a target for extremist provocations including terrorist attacks. A presidential win for Mr Erdogan will mean the continuation of current economic policies, with significant changes of direction unlikely. A win by either Ince or Askener will dramatically alter Turkey’s domestic political landscape and, to a lesser extent, its international relations. However, Turkey will continue to carry a significant debt burden, growing current account deficit and rising inflation — none of which can be easily rectified. An Erdogan victory will entrench the president in power, making it increasingly difficult for the opposition to dislodge him through the democratic process. Expect Erdogan to continue to crack down on media dissent and curtail opposition from Turkey’s public institutions, making future campaigning even tougher. However, should the opposition score a win in parliament, it may be able to restrain Erodgan’s overreach and put the president’s questionable economic policies under greater scrutiny.